Throw this cover up with tassels over your favorite swimsuit, or pair it with beach pants. In white and shades of dazzling blue, it goes with almost anything. The The woven nylon/spandex fabric is soft and billowy, falling into place just right. Like always, it provides UPF 50+ protection. Love this cover up! So cute and flattering. 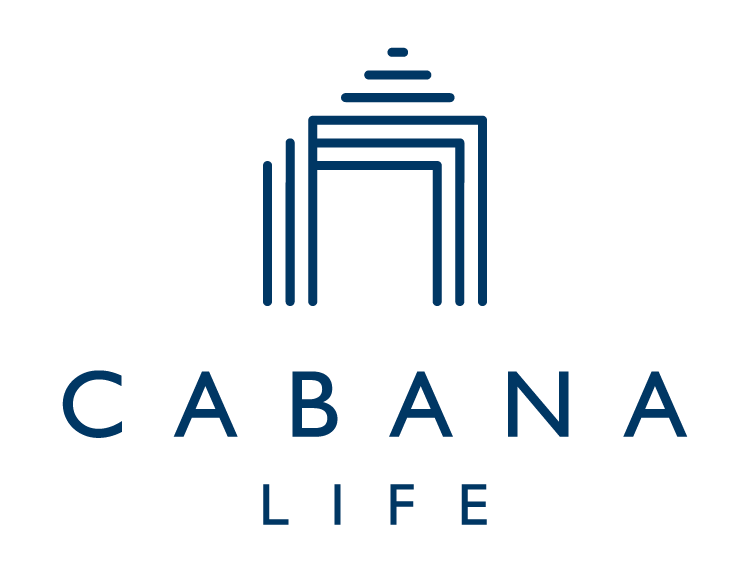 This was my first cabana life purchase, and I’m impressed by the type and thickness of fabric! Definitely breathable and thick but not heavy. So excited to wear this on my vacation to Bermuda! This is an amazing piece. It's cinched in the back to give it shape - but helped this "I've had three kids" mamma feel stylish and comfortable on the beach. I will also say that it had something spilled on it, and I was able to wash in the bathroom and the stain came right out. Wonderful fabric. Very well made and high quality. I will absolutely look for more items like this in the future!! Can't wait to wear this- so lightweight and flowy.